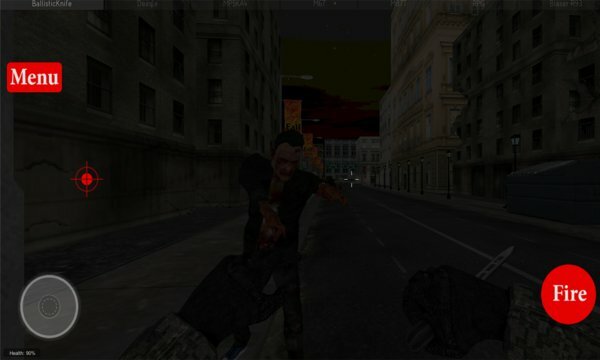 Zombie Apocalypse: Corpses 3D - Multi-level first-person shooter (Fps). Excellent shooter will immerse you in an apocalyptic world of zombies. Virus that turns human walking dead mutates, spreads throughout the city and continues to embrace the world. Zombies everywhere. everywhere gnashing iron and unbearable stench. Everything looks like a sci-fi movie about the end of the world. All buildings are destroyed, burned cars and people ... but something with them is not why they eat what remains of it, the flesh?? creatures to survive and save their loved ones. This walking dead body, and they have one goal - to eat everything and live to sweep the entire world. Fascinating 1 person shooter will not leave indifferent fans shoot the zombies. to win the war against evil. But it still needs to get, but it is not so easy. Hope of salvation remains less safe places little, and if there is not a long time, you feel the zombies and try to find and eat. This city-zombies if at a sufficient distance from them, then all is well, but it is worth close to them and they immediately go on the attack, hoping to grab a hunk of flesh. For total immersion, use a huge arsenal of powerful weapons for every taste. Accompany us the whole game sounds and music that convey the horror of the world zombies. 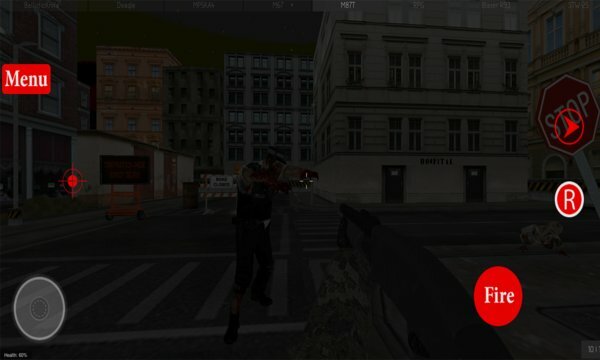 Download Action (Fps) free live metrvetsov kill, move as quickly as possible from the first seconds of the game and always be alert, otherwise this war victorious evil that engulfed the whole world. You can change the course of one game. Our shooter will show who is stronger - you or the zombies who want to devour you. And they are not asleep.